Anne's Cottage sits on the edge of the village of Ruardean in the Forest of Dean, some 233 metres above sea level and the River Wye sits majestically below. 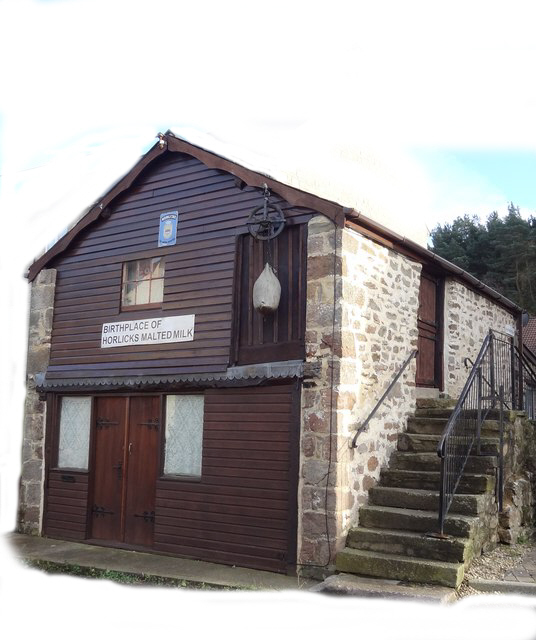 The outstanding converted stone stable is situated at the end of a quiet no through road at the eastern end of the village, which is famous for being the 'birthplace' of the Horlick's family of the famous night time malted drink. The cottage gives excellent acess to walks and the forest from the doorstep. Ruardean itself boasts marvelous views towards the Black Mountains and the Brecon Beacons. 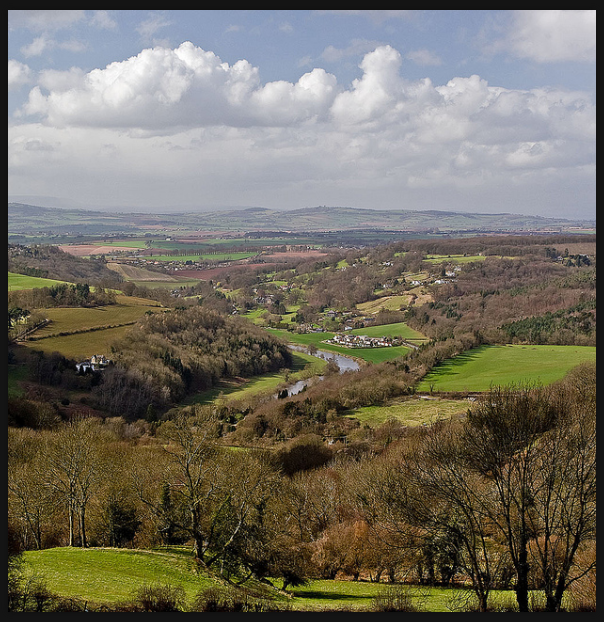 It also has its own 'vista' viewpoint to admire the River Wye below and buzzards and other birds which enjoy the thermals created by the drop to the valley below. The village has just what a village shoud have; a traditional country pub, post office, petrol station, chip shop and an excellent farm, less than 200 metres from the cottage which also has a small cafe. The centre of the forest and all its outdoor activities is just a short drive away. The local market towns of Cinderford, Coleford and Lydney are where you will find the normal supermarkets. But to experience small, independent and specialists shops visit Monmouth. Whatever time of the year you visit Anne's Cottage you are assured of a very warm, family welcome. 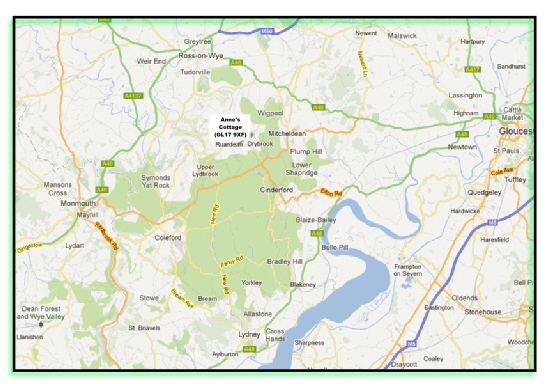 Our Address/SatNav: Anne's Cottage, Crooked End, RUARDEAN, Forest of Dean, Gloucestershire, GL17 9XF. Anne's Cottage the Forest of Dean and the great outdoors is easily accessible from the the motorways of the M4/M5 and the M50 and also the A40. Have you taken a look at our availability? The view towards the River Wye and the Welsh Mountains beyond from Windrill Point in Ruardean. 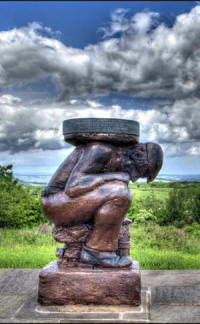 At the highest point in the Forest of Dean, (at 951 ft), this memorial commemorates five Ruardean miners who lost their lives working underground. Ruardean is the birthplace of the Horlicks family and the famous malted milk drink.